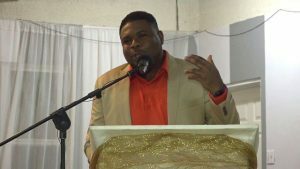 The Nevis Island Administration (NIA) made a tangible effort to show appreciation for members of the teaching fraternity on Nevis when it hosted a Cocktail and Dance in collaboration with the Nevis Teachers Union (NTU) at Occasions on November 03, 2018. The following is an announcement from the Nevis Island Administration (NIA) regarding the implementation of the Craddock Road Rehabilitation Project. Hon. 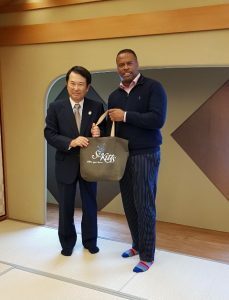 Mark Brantley, Minister of Foreign Affairs and Aviation in St. Kitts and Nevis and his delegation, concluded the invitation programme to Japan on November 06, 2018, with high-level meetings with officials of the Osaka Prefecture Government.